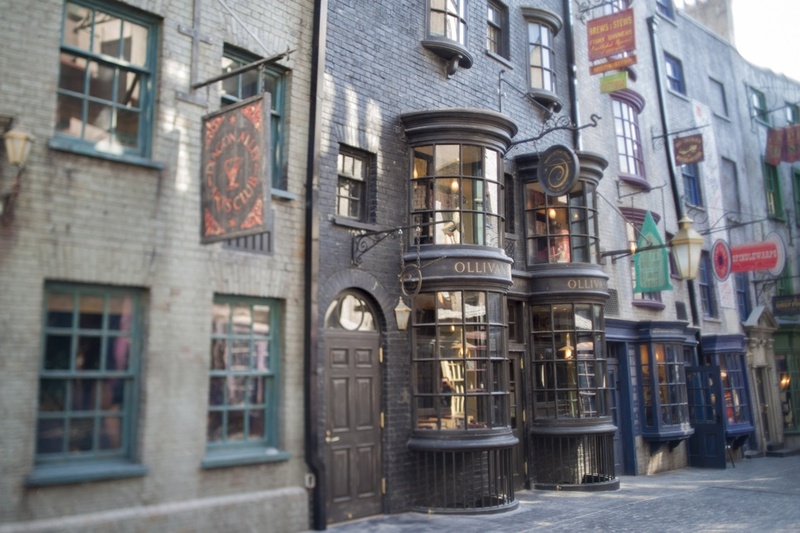 The Wizarding World of Harry Potter – Diagon Alley at Universal Orlando Resort will bring even more of Harry Potter’s adventures to life. The new area will double the size of the sweeping land already found at Universal Orlando, expanding the spectacularly themed environment across both Universal Studios and Islands of Adventure. Guests will pass through London and the iconic brick wall archway into Diagon Alley – a bustling, wizarding hub within a Muggle city. Inside the land, guests will enjoy themed shops, dining experiences and the groundbreaking thrill ride – Harry Potter and the Escape from Gringotts.